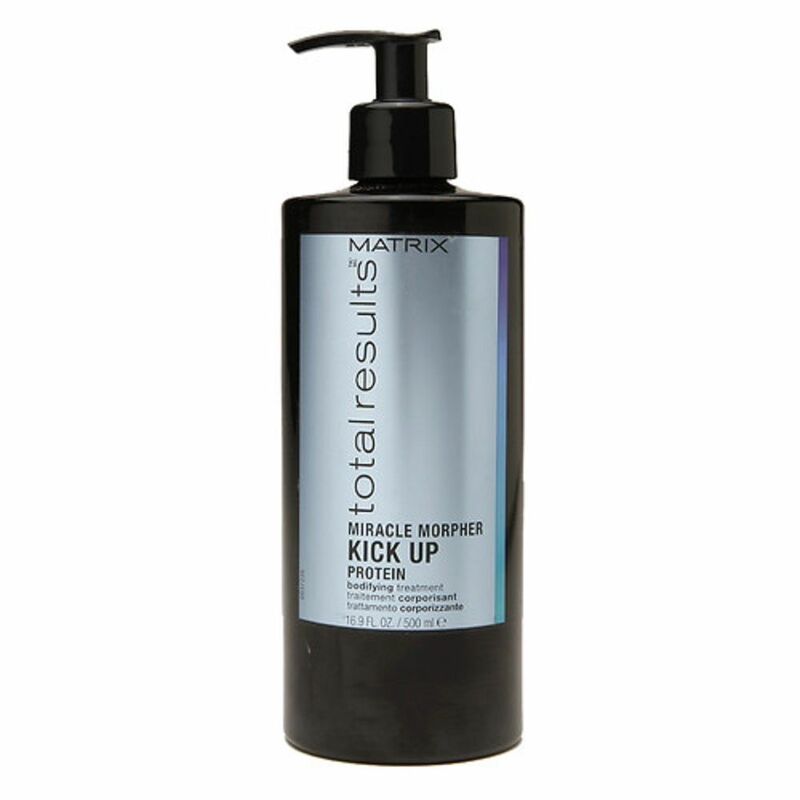 The Matrix Miracle Morpher Kick Up is a Protein treatment that targets fine, limp hair by adding texture and body back into lifeless hair. Directions: Shampoo. Rinse. Apply Miracle morpher and do not rinse. Add conditioner over the top. Leave to process up to 3 minutes. Rinse. Style as desired.